On top of content published on DSIM’s blog; we have round up here a number of great student interviews (with tips and advices) published throughout the year 2017. The post here gets you around if you are a digital marketing aspirant, as the discussions are greatly significant for your profession. Purposely, the interviews shared here could help you answer all these questions: Where to learn digital marketing? How to get your first marketing job? How is it to get a hike of around 4-5 lacs on your existing salary package? How to tackle projects? How to earn lacs while doing freelancing? How to do well? However, it’s about doing the right things instead of doing everything. So, here is a rundown of the most popular trainee interviews on DSIM’s blog from the year 2017; to teach you how to do it. Go ahead and get on! An interview with Karan Kapoor, DSIM’s Ex-trainee and Founder of ‘EducationInsta’! 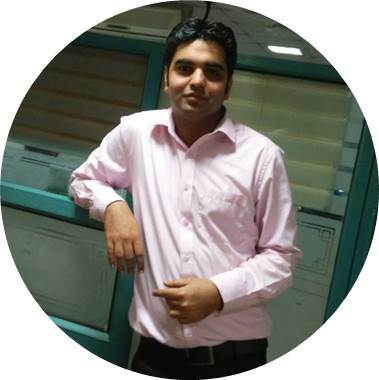 Karan; an IT engineer by profession Karan was in quest of venturing his own business. When looking for help, he came to know about DSIM and joined its ADMTP program. He ended up learning digital marketing and is currently exploring possibilities within. Read on the post to know how he did it! 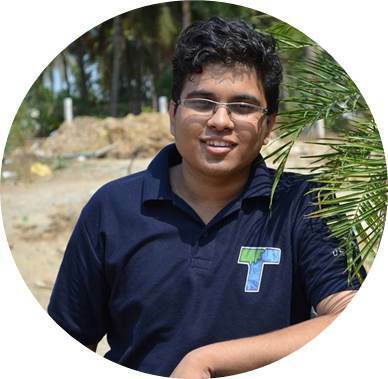 An Interview with Tarun Modi, DSIM’s Ex-trainee and Director, Modi Infosol (P) Ltd.! To roll out changes & contributions to his 50 years old family business through digital marketing, he needed to be self-informed. The purpose drove Tarun to learn digital marketing at DSIM. An interesting session with Shashanka Manakonduru, DSIM’s Ex-trainee and now, Digital Marketing Media Head with Paanini Ad Ventures, Hyderabad. In the midst of his discussions, Shashanka uncovered that he took a pay hop from 2.5 to 6 lacs for per annum and it was brought in by DSIM. Read on the post to know the “how”! 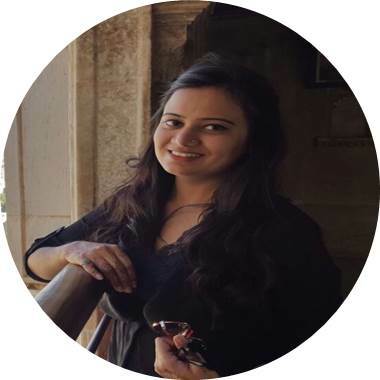 An interesting talk with Ridhima Sethi, DSIM’s Ex-trainee and a Social Media Analyst at Design Solutions. After completing her Electronics & Communication degree, Ridhima chose to join DSIM’s digital marketing training course. Today, she is a professional that holds conceptualized grasp on the subject. 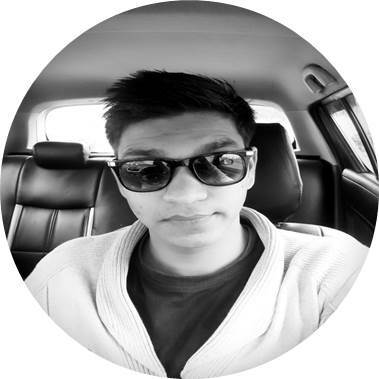 An interview with Ujjwal Sinha, DSIM’s Ex-trainee and a PPC Consultant at Digitalabs! 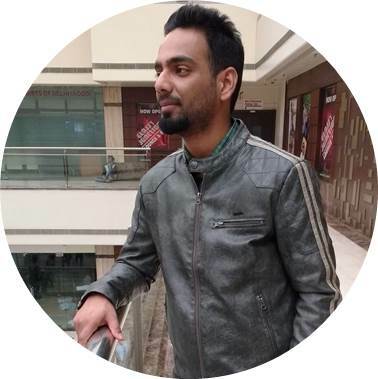 An MBA in Marketing & HR, Ujjwal decided to take indeed digital marketing learning. Considering the name as a brand in the space, he owes credits to DSIM as it helped him show commitment and honesty towards the industry. 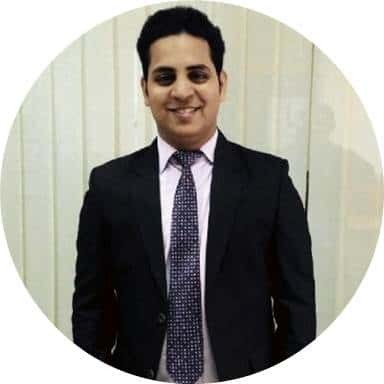 An Interview with Saahil Bajaj, DSIM’s Ex-trainee and a Social Media Strategist at ‘Wealth Discovery’! Saahil remained in search of finding a good digital marketing training delivery Institute and ended up at DSIM. The training here led him to scale up his career growth. 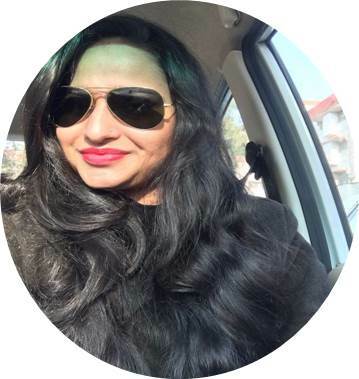 An Interview with Shilpi Prasad, DSIM’s Ex-trainee and a PR Consultant with ‘Text 100’! 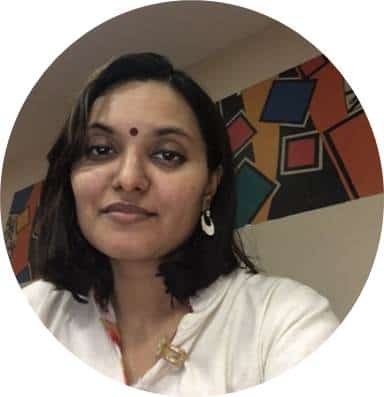 With 12+ years of experience in Communications, Shilpi has handled Marketing and Communication projects for big names like Microsoft, Cisco, Ericsson, Airtel, and Yahoo. She felt the need to learn digital marketing to capture additional opportunities and came to DSIM. 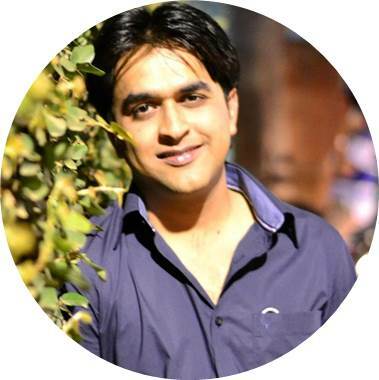 An Interview with Nitin Kumar, DSIM’s Ex-trainee and Co-Founder at ‘LETS THINK INTERACTIVE’! Nitin was quite busy in taking care of his family business, though always had an interest towards doing something creative and of his own. He started ‘LETS THINK INTERACTIVE’, a Digital Marketing agency along with friends. Read on the post to know how DSIM helped him to start his entrepreneurship journey. 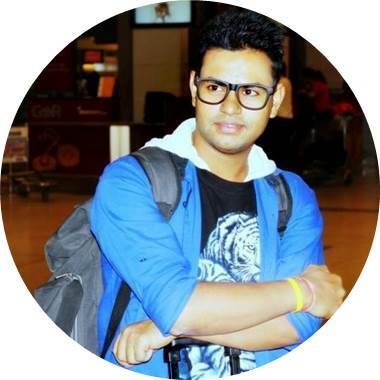 An Interview with Himanshu Rai, DSIM’s Ex-trainee and an SEO Executive at ‘Saffron Tech Pvt. Ltd.’! Himanshu, being an Arts graduate always felt newer to the world of digital technology. Though, it was DSIM’s training that helped him to break the dread and begin his marketing career as an SEO Executive. Read on the post to know how it all happened. 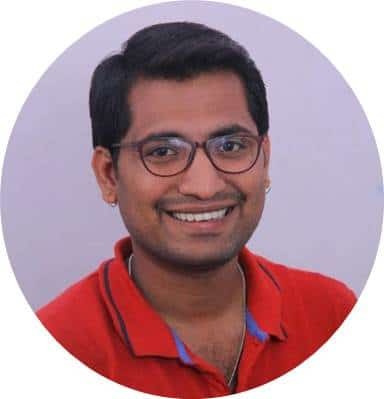 An Interview with Priyansh Srivastava, DSIM’s Ex-trainee and Digital Marketing Manager at StartupED! Priyansh was in Marketing & Advertising from last 2.5 years and was struggling to get an edge over career. He came to DSIM, learnt digital marketing and got ample support from the DSIM placements department. It led him to get a job of 4 lacs salary package. Read on the post to know how DSIM helped him in his journey. “DSIM has superb trainers and they are helpful and encouraging”. An interesting talk with Abhinandan Kumar, DSIM’s Ex-trainee and an SEO Executive at Value4brand, a leading Online Reputation and Digital PR company in India. An MBA earlier, Abhinandan took a move towards digital marketing and post training, got an opportunity to fulfill his career wishes. Read on the complete interview to know how he got flattened by DSIM’s teaching methodology in its demo class. An interesting session with Vishwesh Mehendale, DSIM’s Ex-trainee and Web Developer at Adbot India Pvt. Ltd! 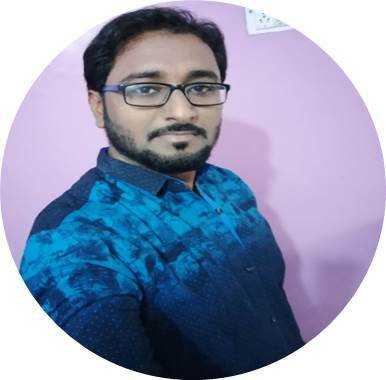 Vishwesh an electrical engineer initially, yet preferred to become a digital marketer. The reason that drove him was huge benefits in the profession. Seeking DSIM as a digital marketing training delivery brand, he came here and got his way to success. Read on the complete post to know how DSIM’s training helped him to draw great benefits. An interesting session with Tanya Pahwa, Founder, Tanya’s Homes and DSIM’s Ex-trainee! It’s always a planned measure to begin with one’s entrepreneurship journey, Tanya experienced the same. Though DSIM was there to help her begin as an online merchandiser and today, you can buy her furnishing products available on all the leading portals. Read on the complete interview to know how she fulfilled a wish of running her own business. An interactive session with Manish Rohilla, Assistant Manager- Marketing at Hero Electric Vehicles Pvt. Ltd! 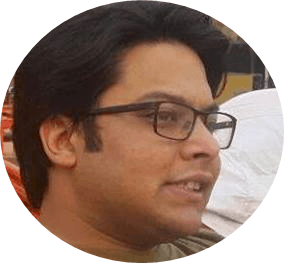 Manish earned around 7 lacs in freelancing within a year. It was because he learnt from where to grab the opportunities and how to pick up the freelancing projects; all at DSIM. 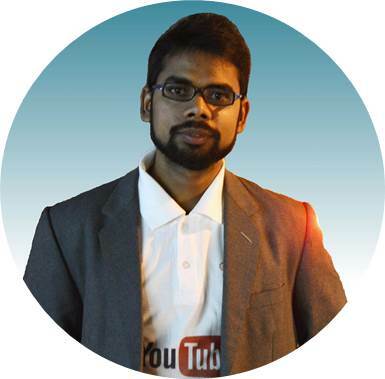 An Interview with Avinash Kumar, Digital Marketing Manager at Momentz and DSIM’s Ex-trainee! Avinash found the training rewarding as he is able to knob multiple responsibilities in his existing job. Read on the post to know why he is recommending DSIM to other learners.